The Nannies on the Go hiring is intended to be simple, easy and reassuring. Helping you better understand the premium level of service, comfort and reassurance you get with Dallas’ premier nanny service provider, Nannies on the Go! 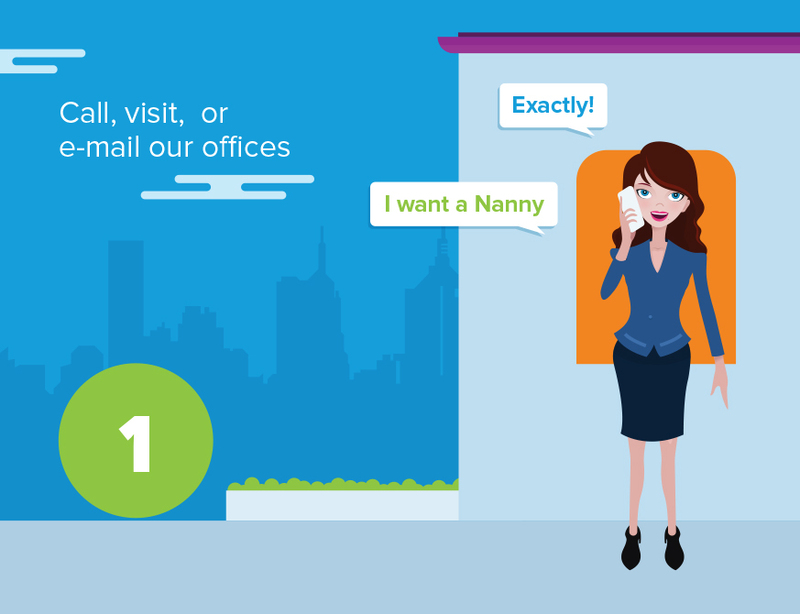 Ready to find your DFW Nanny? You've come to right place! Contact us, email us or call our office at 817.442.0225 or 817.442.0200 to get started! 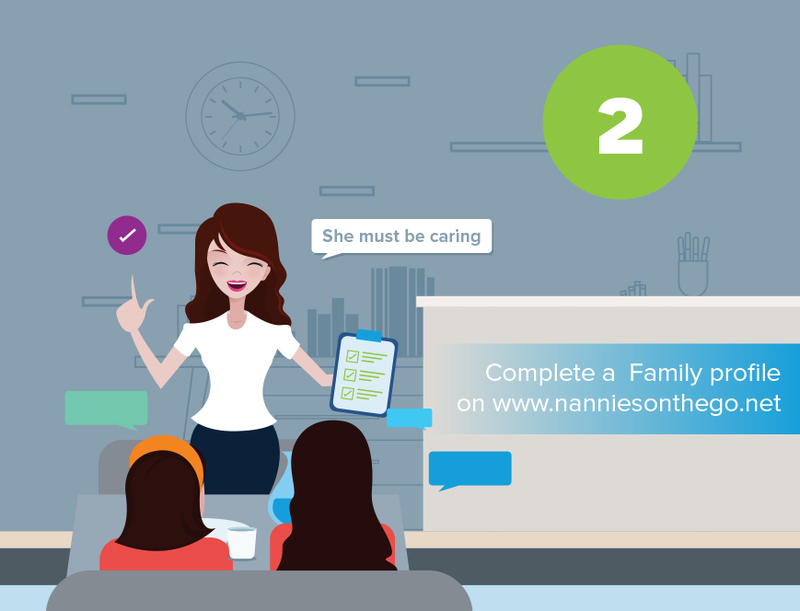 Fill out our Family Application here, http://www.nanniesonthego.net/family-application/, to get even closer to finding your perfect DFW Nanny or Babysitter. 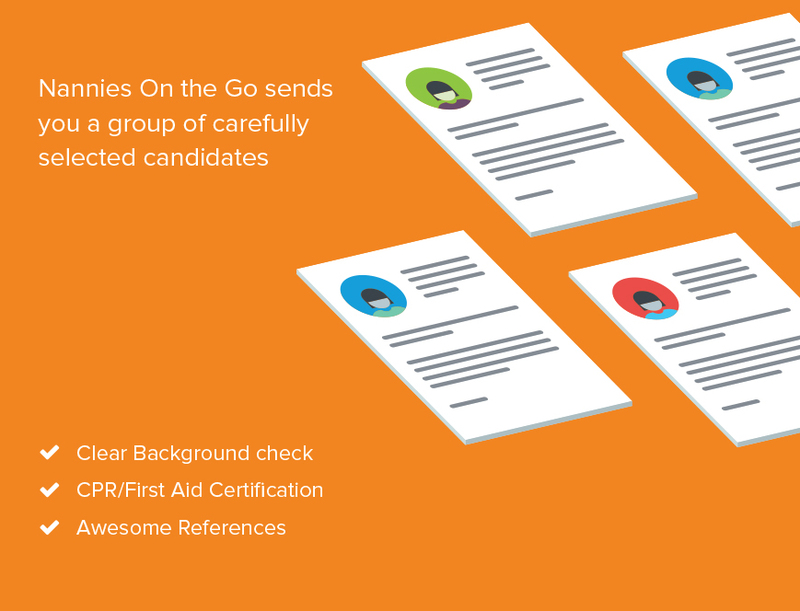 Nannies on the Go will use your Family Application to create a list of qualified candidates that perfect match up with what your family is looking for! After you review the list of nannies Nannies on the Go has sent you - choose who you want to meet with and learn more about. 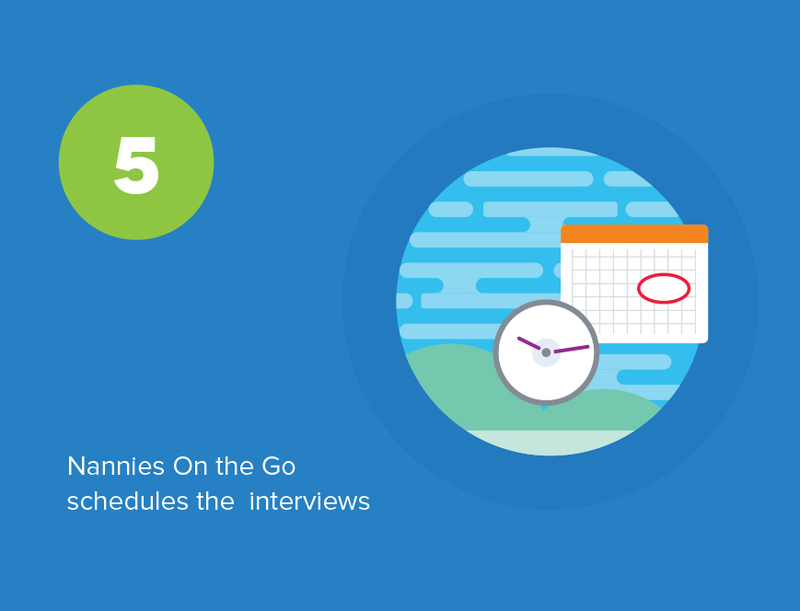 Nannies on the Go will work with you and your busy schedule to set some times for you to interview your prospective nannies. Chat with your prospects and get a better feel for them as persons and professionals - find the nanny that's PERFECT for you and your family. 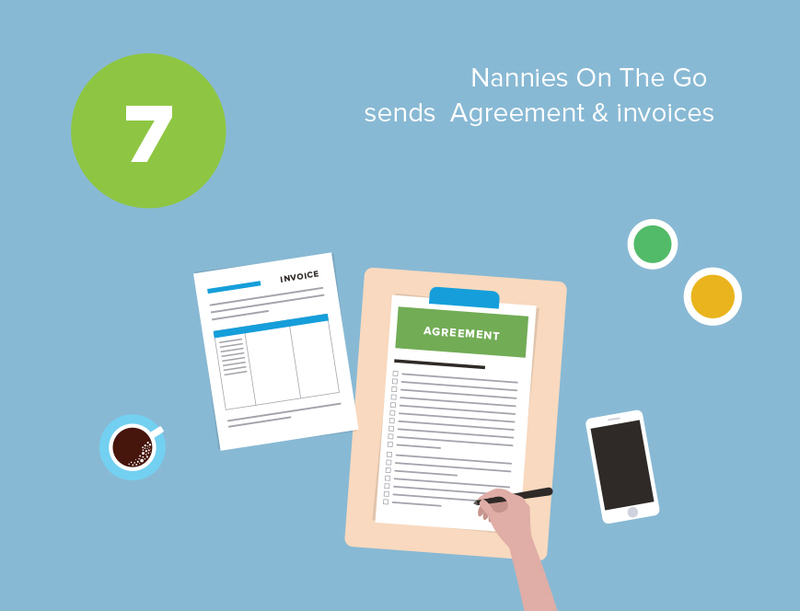 Once you've picked your nanny, Nannies on the Go will draft the final agreement and invoice and send it your way. 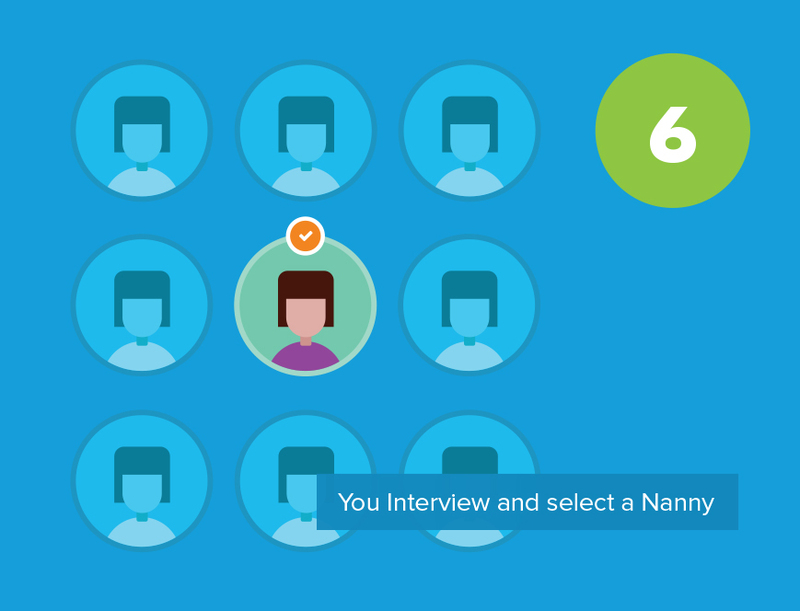 Step 8: Welcome to the Nannies on the Go Family! 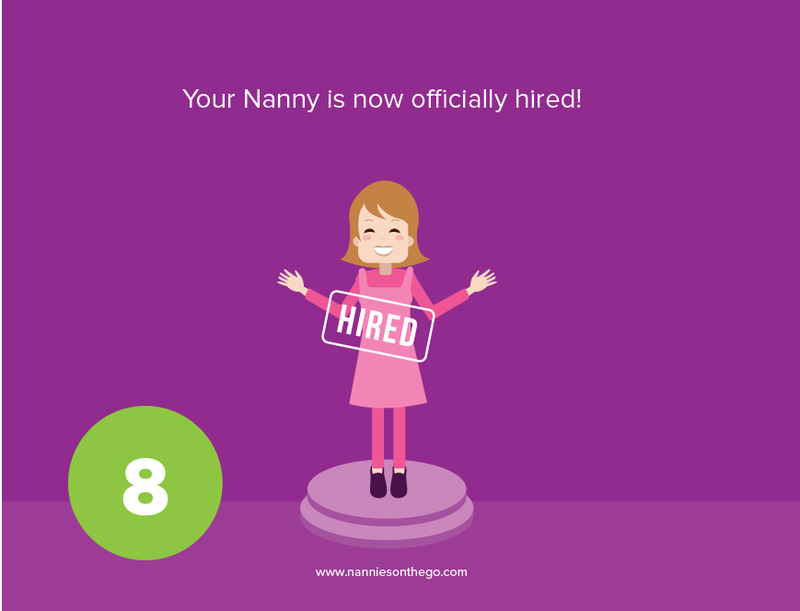 After everything's been signed, sealed and delivered, your nanny is officially hired and you're now a member of the Nannies on the Go family!